Here at Shop the Change, our mission is to connect consumers to all products and brands that align with their personal values - not just big, well-known players. To grow the largest ecosystem we can, and to hopefully help smaller businesses along the way, we need you to tell us who you are and what you stand for. If you’d like to be a member of the Shop the Change community, with a profile and product listings on our online marketplace, please fill out the form below! Welcome! Give us a tweet-sized blurb about you. Enter your favorite social media profiles here. Give us a link to one featured product that you'd like to share with our community. Should a customer come to you via the Shop the Change site, what discount or incentive would you offer? What’s next?  Follow us on Social, and if you have any questions or want to add anything to your response, please send us an email at hello@shopthechange.com!